Should all accommodation be fully booked at Vuda Marina, there are numerous other options available. Our closest neighbor is First Landing Resort which shares our common boundary and access can be obtained through a gate in the fence. A three minute car ride up the road takes you to The Anchorage Resort which also has self-serviced apartments for mid to long-term rental. The Orchid – Former residence of Hollywood icon Raymond Burr, the Orchid is set in 5acres of stunning tropical vegetation. 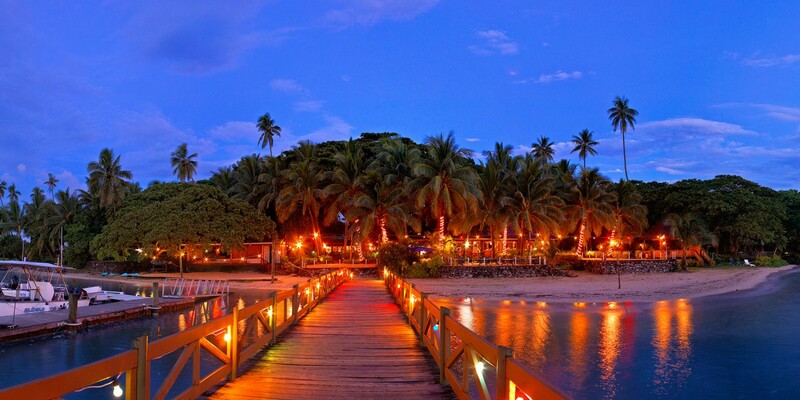 Just 8 minutes drive from the marina, Fiji Orchid is a very private and exclusive retreat with only six villas. Alternatively check out the local listings on travel site AirB&B which has a listing for the Vuda Area.